Go to www.allendalerotary.org for all detailed information and application packet. 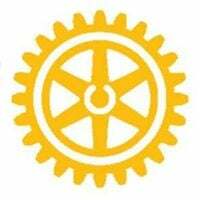 Statement of purpose: The Allendale Rotary Club has established a scholarship program. Our goal is to assist Allendale residents who are high school seniors, who have been accepted and will be attending a Michigan college in the fall immediately following their high school graduation. Qualification: All candidates are judged on their merit. Primary consideration is given to individuals who have demonstrated leadership, citizenship, volunteerism and involvement in school and/or community activities. There must be evidence of a strong desire to succeed. 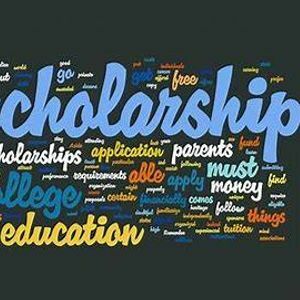 Giving of the Scholarship Awards: A committee, comprised of Allendale Rotary Club members, will select the recipient(s) of the $1,000.00 award. The recipient(s) will be invited to attend the Allendale Public School’s annual honors ceremony in May to receive their scholarship award. Upon acceptance of the Scholarship Award, recipient (s) agree to give 10 hours of volunteer time to this local Rotary Club as a way to become involved in Rotary and give back to the community for this support. Application Requirements:  A student information profile.  An essay on the Rotary’s motto, which is “Service Above Self”. What does this mean to you?  A copy of the student’s transcript.  Two letters of personal recommendation.  A letter of acceptance to a Michigan college or university for Fall 2019.